This is the mother of all Bottle vs Can debates! Arguably the worlds most recognizeable beer brand of all, Heineken. The Dutch monster brewery produces beer in all vessels and also (rather conveiniently) has it's beers brewed under license around the world. How could I possibly resist? 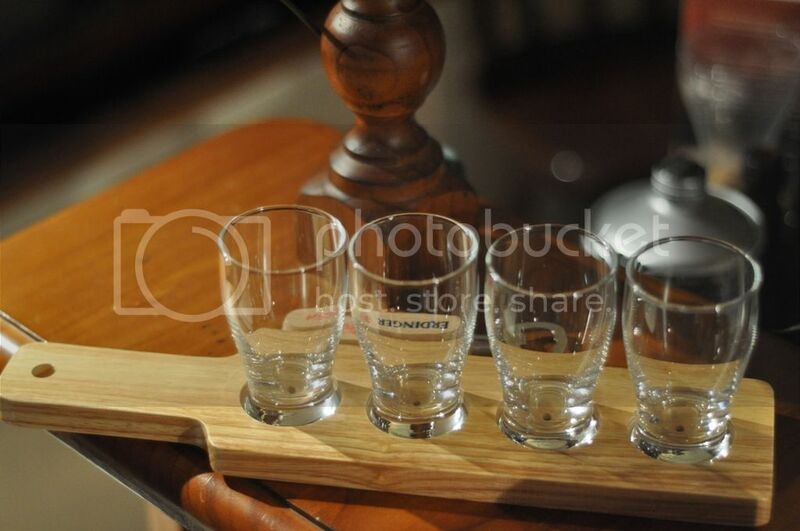 We started out with a blind tasting on a tasting paddle (photo inset right). If you are going to do tastings a couple of these are a must! After sampling each of the four beers it was quite clear that there were distinct differences! All of the beers looked similar, in fairness they all looked like Heineken's except for the mini-keg which had no noticeable head. The can had a lovely head which was slightly bigger than both of the bottles. Basically the aroma's of all the beers were the same, the difference was quite obvious as you can see from the table above. The standouts were the Dutch brewed beers. I have made my vote count for double that of the other two guys because we aren't a democracy here at Beer O'Clock! Still I think the variation in the table shows that all of these beers have merit. In terms of flavour the Dutch can. in my opinion was far and away the best, a view shared by both Jack and Cordner. The carbonation let this beer down a bit, which is why Jack marked it down. The Dutch bottle had a similar, if slightly weaker, flavour however with vastly superior carbonation. While the Australian brewed beer had a much weaker flavour but similar carbonation to the Dutch bottle. And finally the mini-keg had disappointing carbonation and a disappointing flavour which in a tasting made it quite a poor beer but in a large drinking session proved incredibly drinkable. The Even Greater Bottle vs. Can Debate end with the can again coming out on top. The superior flavour of the can brought it over the line despite the slightly weaker carbonation. The carbonation levels of both bottles were similar however the increased hop presence in the Netherlands brewed bottle saw it comfortably surpass the Australian brewed Heineken, as was expected. What surprised was the poor tasting performance of the mini-keg. The lack of hops and a flatter beer overall was disappointing. Whilst from a pure tasting perspective I would recommend the Dutch can, I would certainly recommend the mini-keg if you are after a session beer. Not only does the slightly lower carbonation help with drinkability, the less hop presence helps drinkers with a softer palate continue drinking this for hours. 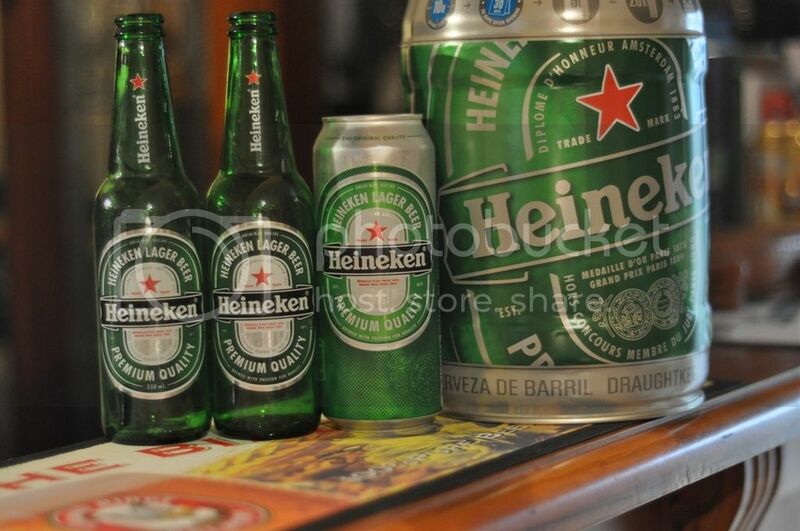 In summation, all of the Heineken beers are solid drinking beers. 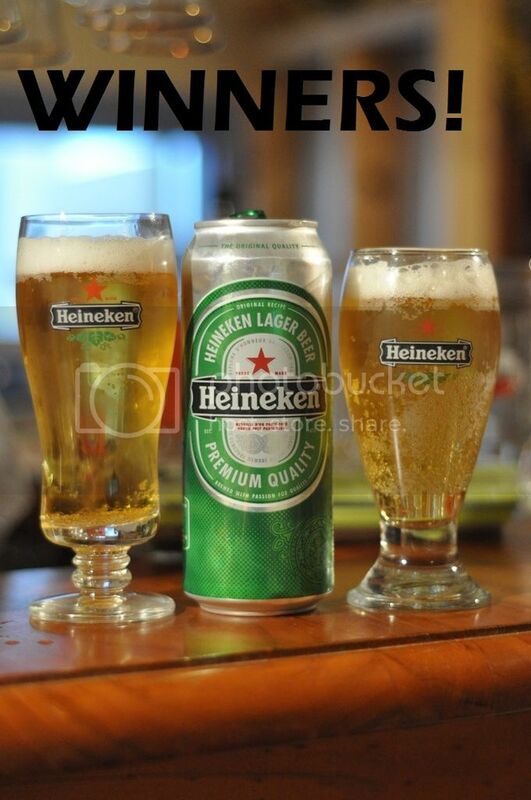 As we should all have had at least one Heineken this is a great beer tasting to try.